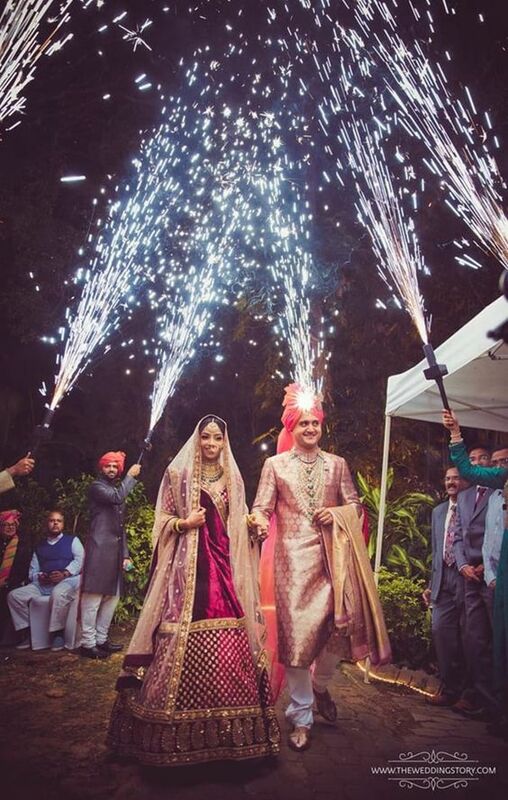 Fireworks– A trending thing, fireworks gives the entry of the bride the much needed pep up which cannot go unnoticed. Generally the relatives makes a pathway for the entry under which the bride can walk. 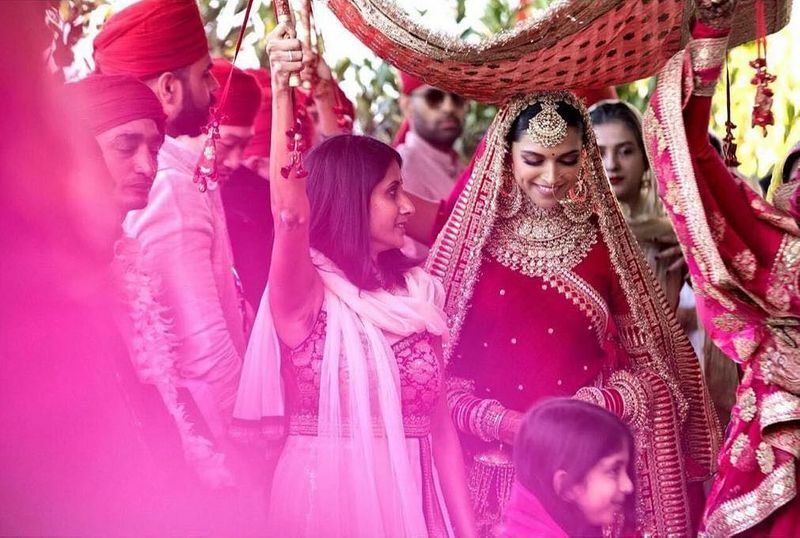 It’s perfect for the grand entry of the couple as well. 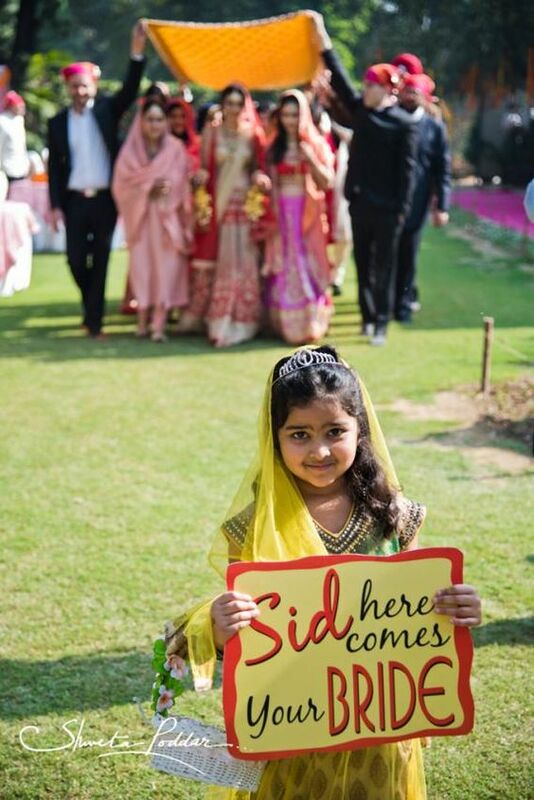 Use sign boards– Message boards are quite a thing these days for bridal entry. 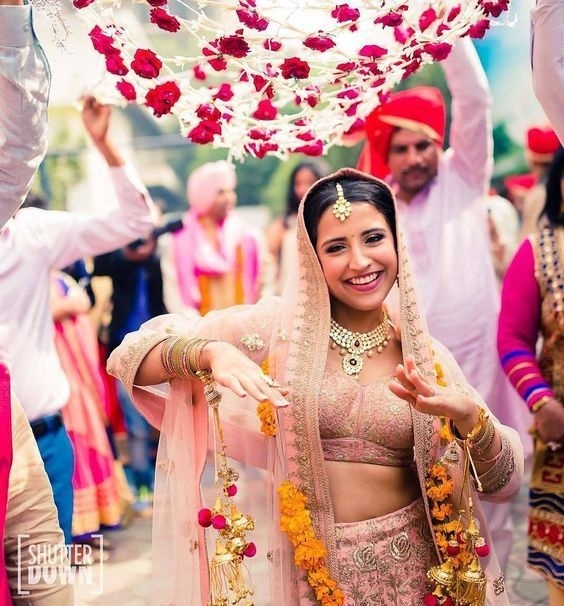 Boards with messages like ‘The most beautiful bride comes here’, ‘Last chance to run’ are few interesting ideas to keep for the bridal entry. 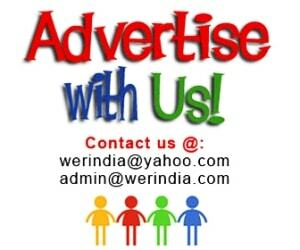 The rickshaw ride– This is a quite peppy one, a decorated rickshaw ride is not something that a bride would mind taking. 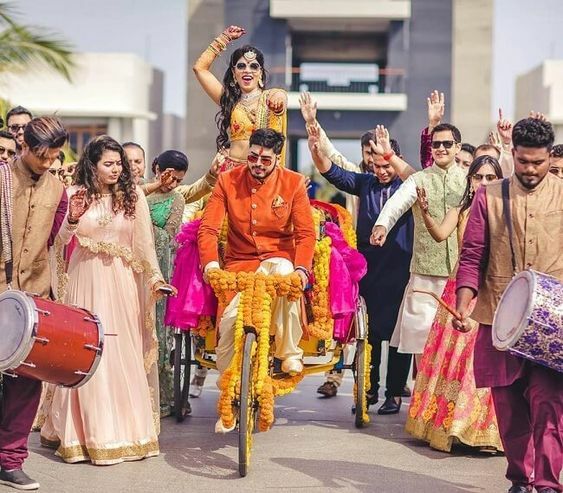 Bride’s brother or any close relative can help her take this ride while everyone else can dance to peppy songs, or even on the traditional beats of a live dhol to make the entry more grand. 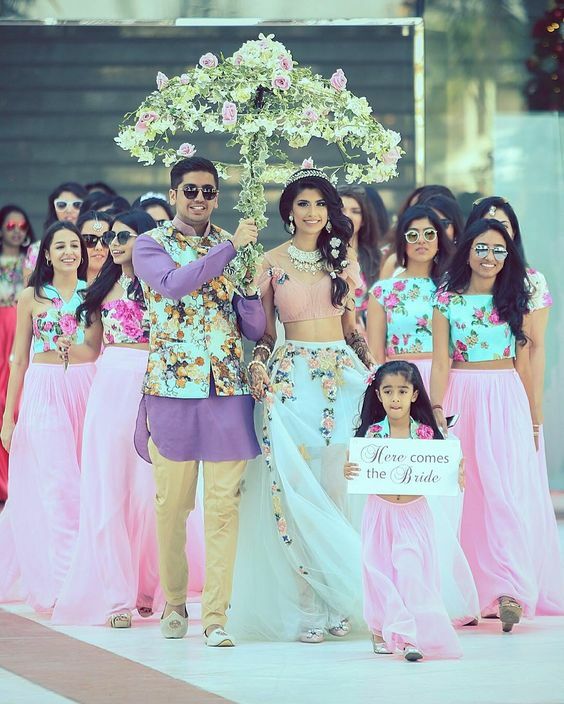 Under the umbrella– A well decorated umbrella is a great prop to replace the traditional chaadar under which the bride walks. The color of the flowers on the umbrella can be customized to match the dress of the bride, or it can also be matched with the decor of the wedding. 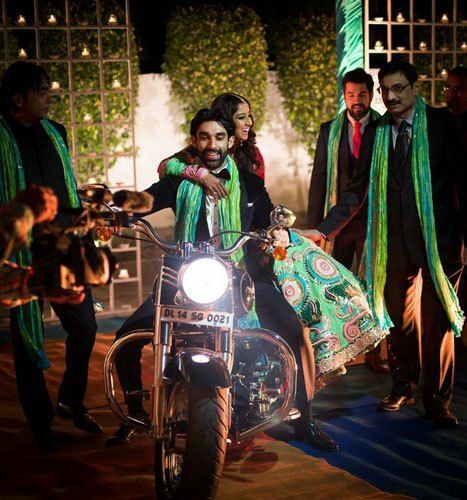 Entry on a bike– Entry on a bike is also a great idea for a bride. Fireworks can accompany this entry with some live music on dhol. Dancing bride– Now nothing like an entry where a bride dances to her favorite peppy numbers, this makes the ambience lively and fun filled. 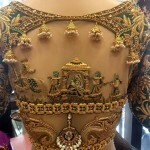 Family members can accompany her to make the whole entry a grand affair.